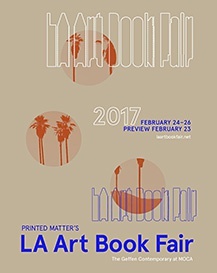 AKIO NAGASAWA will participate LA ART BOOK FAIR. The elevator will be undergoing repairs and not be operational on February 18th (Sat.) and 19th (Sun.). We ask that you please use the stairs. 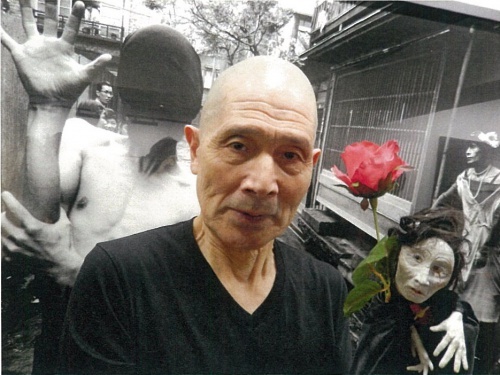 The exhibition will be closed during the following time due to the “Performance by Yoshito Ono” held at 2 p.m. on Saturday, February 4th. 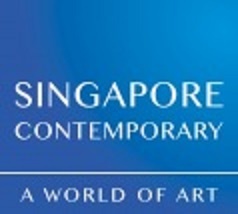 AKIO NAGASAWA will participate Singapore Contemporary. To commemoration the publication of Takio Sugawara "Yotsuya Simon Journey to Beller (Aiiku-shuppan)"
We will hold an autograph session by Yotsuya Simon & Takio Sugawara. born, and the journey for its preparation. Born 1954 in Yamagata prefecture. Graduated Tsuruoka minami high-school. Unfinished Tokyo Metropolitan University (the faculty of humanities). Simon Yotsuya's assistant from 1999. Saint-Pierre Paris in 2004 and in the exhibition in Poland in 2010. Gallery is closed from Dec.26th to Jan.10th. Our online shop will continue to accept orders and request emails throughout the holiday period. However, we ask for your kind understanding that all response messages, confirmations of receipt of payment, etc., will be responded to from Wednesday 11th January 2017. 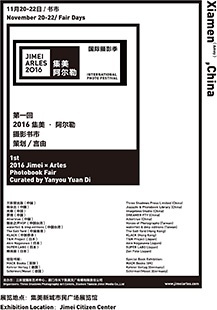 AKIO NAGASAWA will participate 1st 2016 Jimei ×Arles Photobook Fair. We’d like to inform you about the following change in our gallery hours. December 16th will be closed at 18 o'clock for for preparing Screening & Talk event. 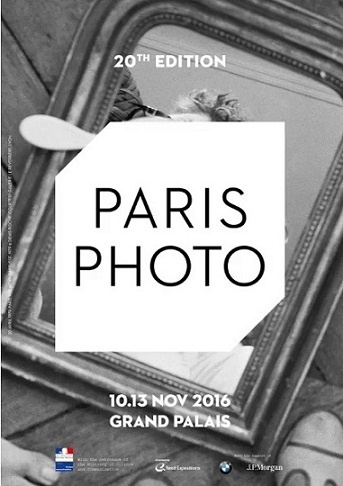 AKIO NAGASAWA & JEAN-KENTA GAUTHIER will participate PARIS PHOTO 2016. "Fushikaden", which could be translated as ‘the transmission of the flower of acting style’, references to 14th Century Japanese Noh theater’s concept. ‘Fushikaden’ reflects Issei Suda's emotional perception on his way to Kanto and Thoku. Using the snapshot process, he captured people’s faces while he was walking in the streets. 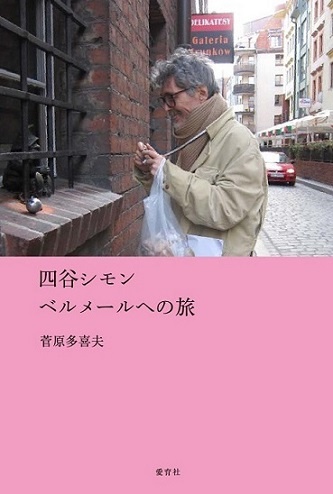 He recorded memories, sited somewhere between ordinary and extraordinary, but also gave a subtil evidence of the changes occurring at that time in Japan. 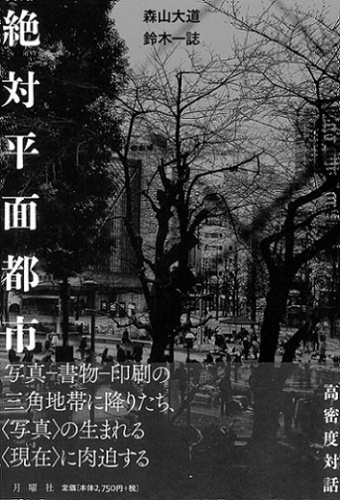 ‘Fushikaden’ was first partially published by Asashi Sonorama in 1978. In 2012, Akio Nagasawa Publishing reedited the complete version, restoring the whole initial set of 138 photographs. 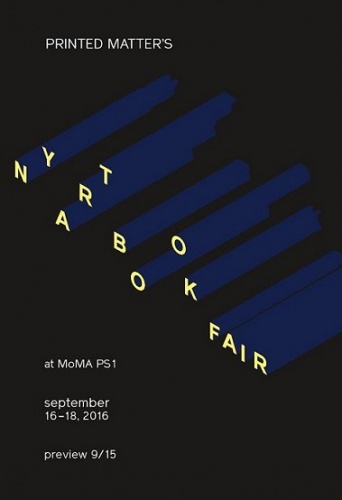 AKIO NAGASAWA will participate[ NY ART BOOK FAIR 2016]. Our table is V02 in the Photography Focus room. Please find us at the AKIO NAGASAWA booth.